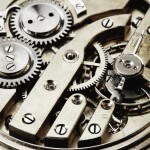 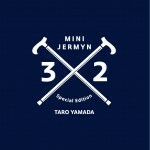 This entry was posted in news special editions and tagged Japan special edition on October 5, 2015 by James Day. 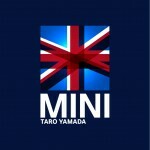 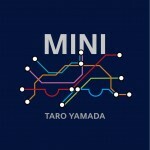 MINI Japan has introduced a special edition MINI Hardtop called the MINI Jermyn. 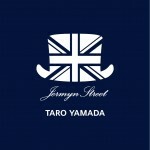 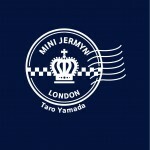 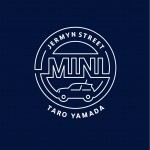 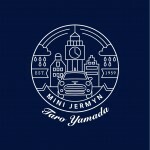 MINI Jermyn takes its name from Jermyn Street in the Mayfair district of London, an area known for gentlemen’s fashion and grooming. 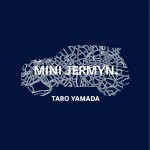 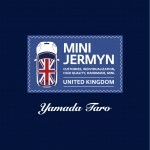 The MINI Jermyn is available in two models, the MINI Cooper S 3 Door (Hardtop 2 Door) and the MINI Cooper S 5 Door (Hardtop 4 Door). 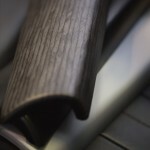 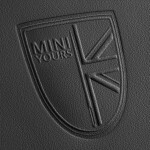 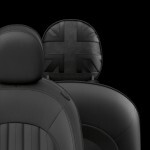 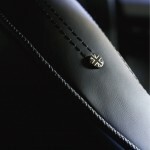 As suggested by the name, The MINI Jermyn is a luxury edition with a woodgrain dash and unique Lounge Leather seats with Union Jack headrests. 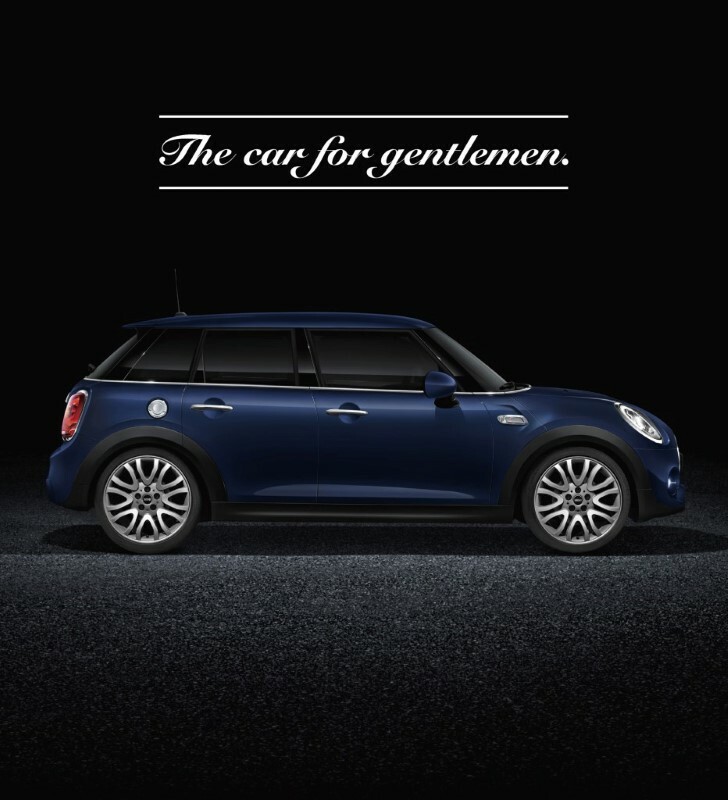 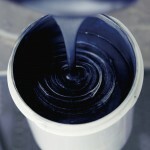 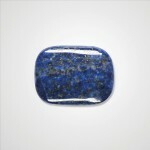 The exterior is painted in MINI Yours Lapisluxury Blue Metallic. 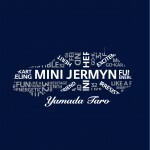 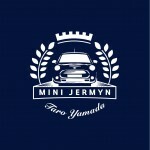 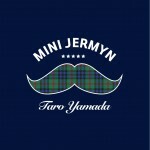 Only 180 MINI Jermyn cars will be built. 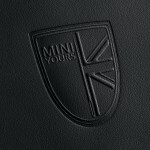 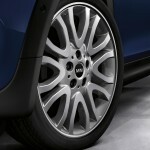 The MINI Cooper S 3 Door will sell for ¥ 4,110,000 ($34,100) and the MINI Cooper S 3 Door for ¥ 4,290,000 ($35,600).